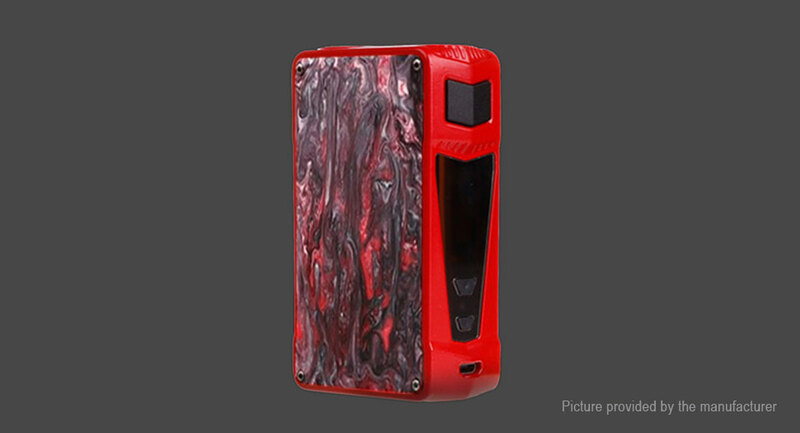 Kaos Z is the second mod in the line of Sigelei Kaos devices. This mod looks completely different from Kaos Spectrum. Z’s side panels are transparent, so that you can see the chip board and the batteries. Changeable LED lights on the chip board further add to the attractiveness of the mod. It has loop, normal and breathing effect LED functions and also has 3 different brightness levels to meet more demands of customers.